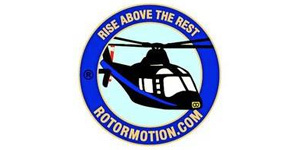 After sixteen years operating rotary wing executive charter and flying illustrious clients from the Dalai Lama to Prime Ministers, rock stars to Royalty, from its Redhill Aerodrome base, RotorMotion announced today that has completed its sale to Castle Air. 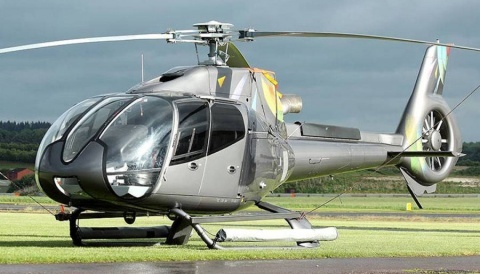 The deal will see RotorMotion’s fleet of Agusta 109’s relocate to Castle Air’s new Biggin Hill centre of operations to augment their existing A109 fleet. 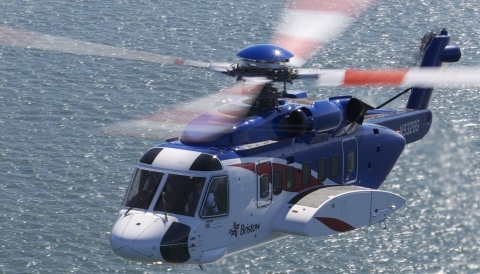 RotorMotion’s Operations Manager Sue Spencer and Operations Assistant Declan Lehane are included in the move that will develop Castle Air’s executive charter operations in the South East. 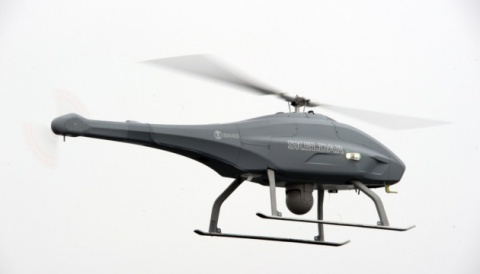 Captain Philip Amadeus, founder and Managing Director of RotorMotion, will take on a new role as an independent aviation consultant through a new firm Amadeus Aviation. He will facilitate the transition by servicing RotorMotion’s existing clientele and also develop new charter business and aircraft sales.